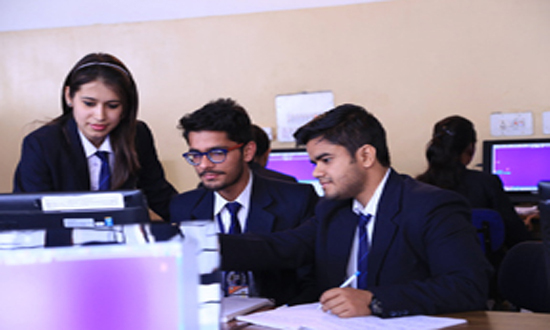 The Computer Science & Engineering department has well equipped laboratories with advanced facilities like servers, workstations, desktops and networking devices. The Department is well equipped with the mandatory and latest version Software & up-to-the-minute IT infrastructure. All the computing resources interconnected with high-speed intranet and have Internet connectivity to the outside world.